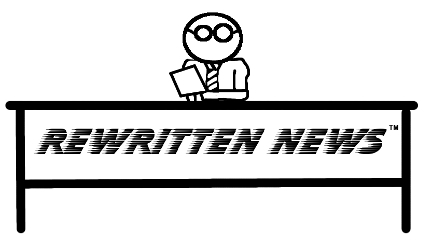 Your news junkie blogger is here with another batch of Rewritten Headlines. Who has time to read the news, when you can just skim the important stories from my tactless observations? Enjoy!